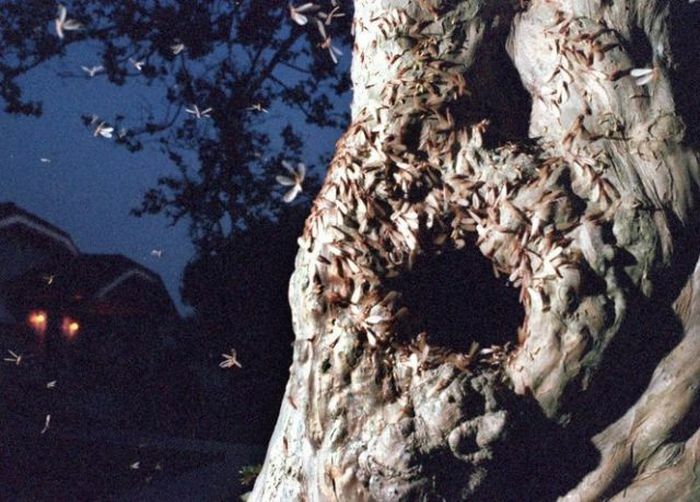 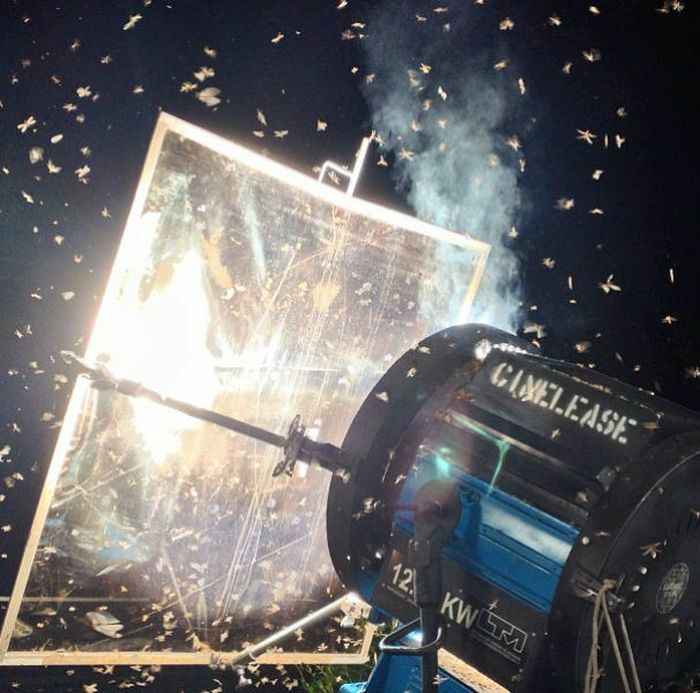 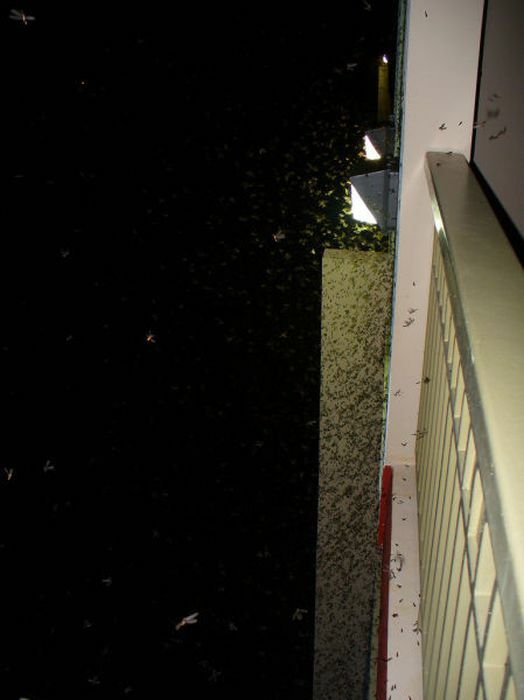 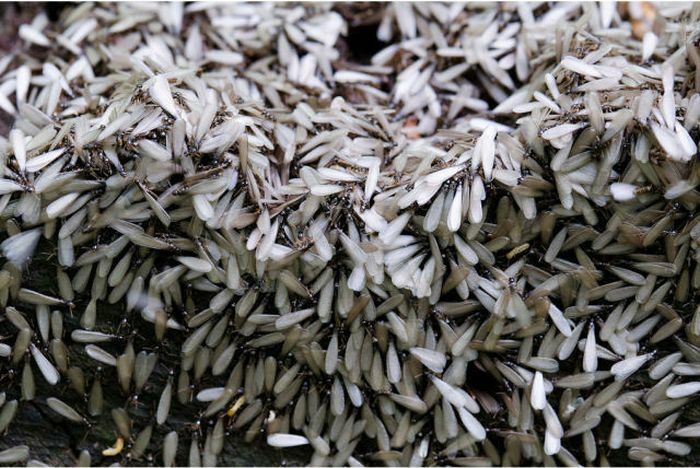 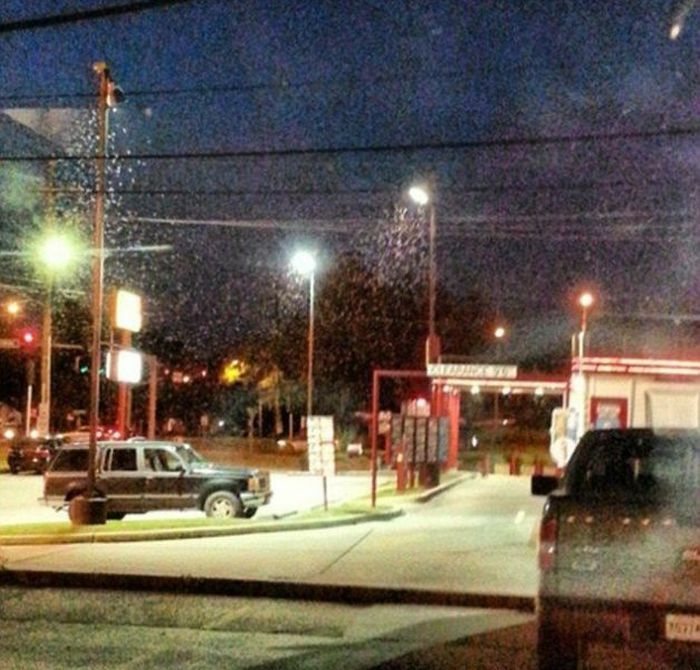 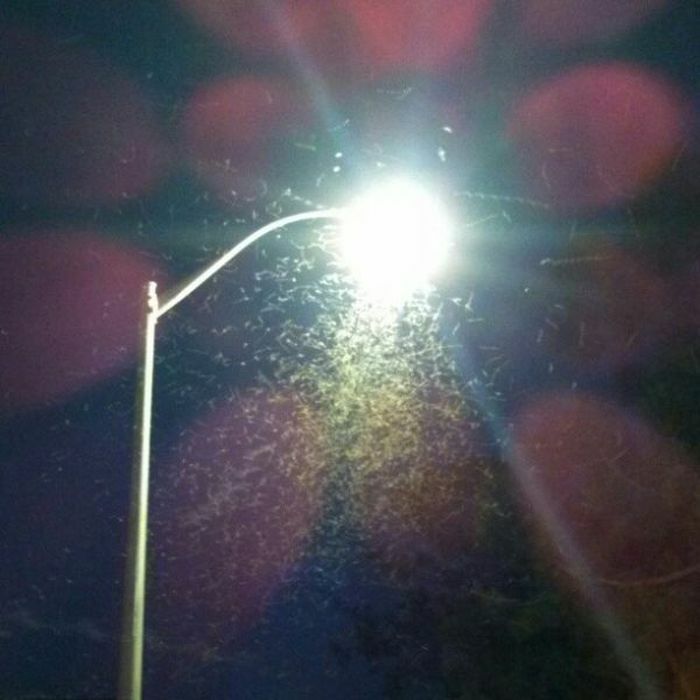 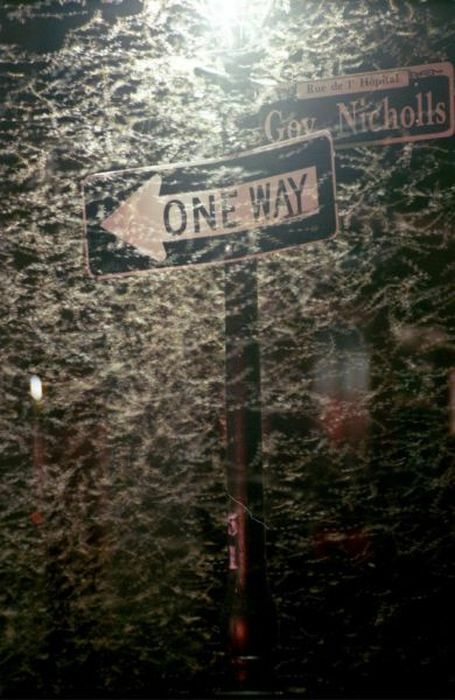 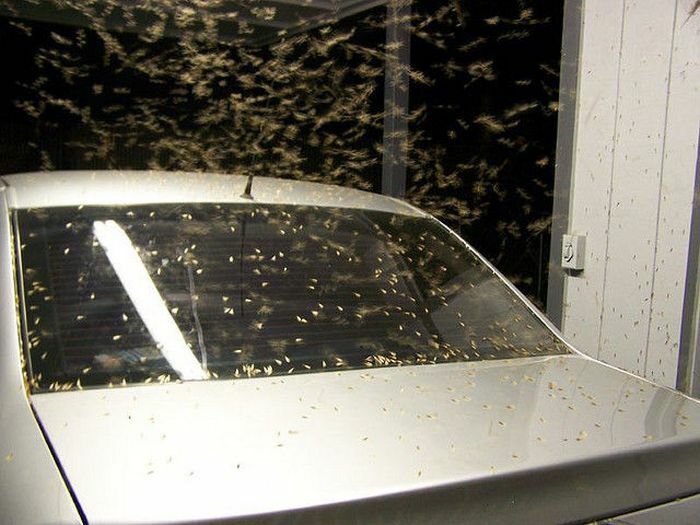 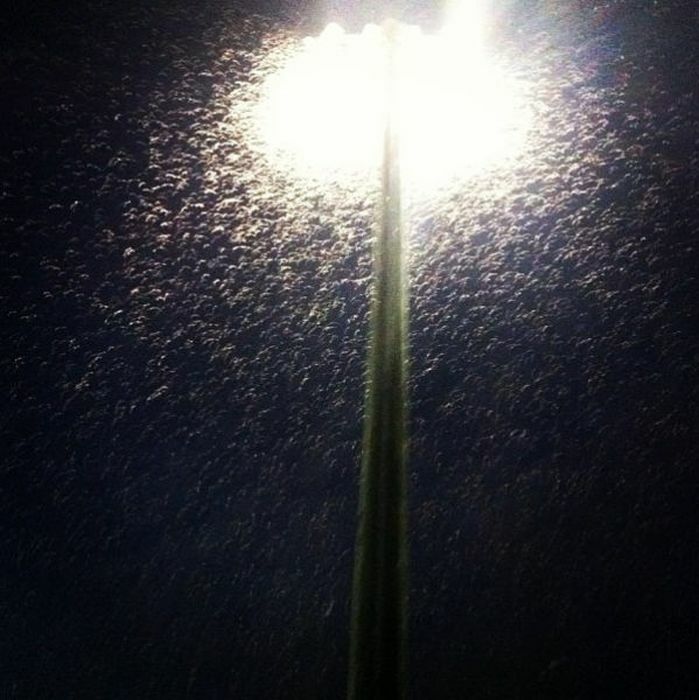 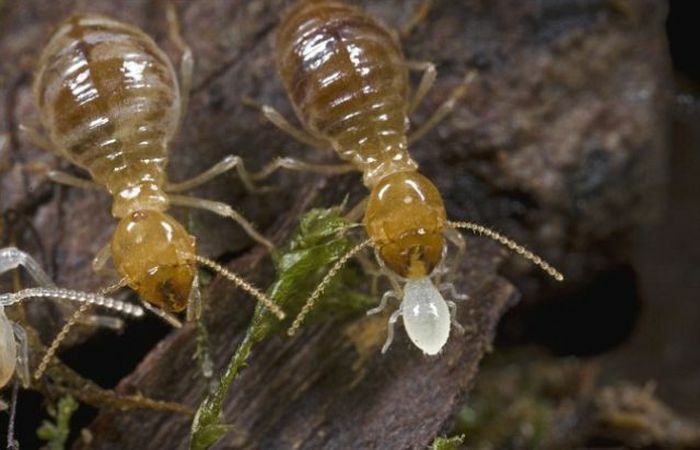 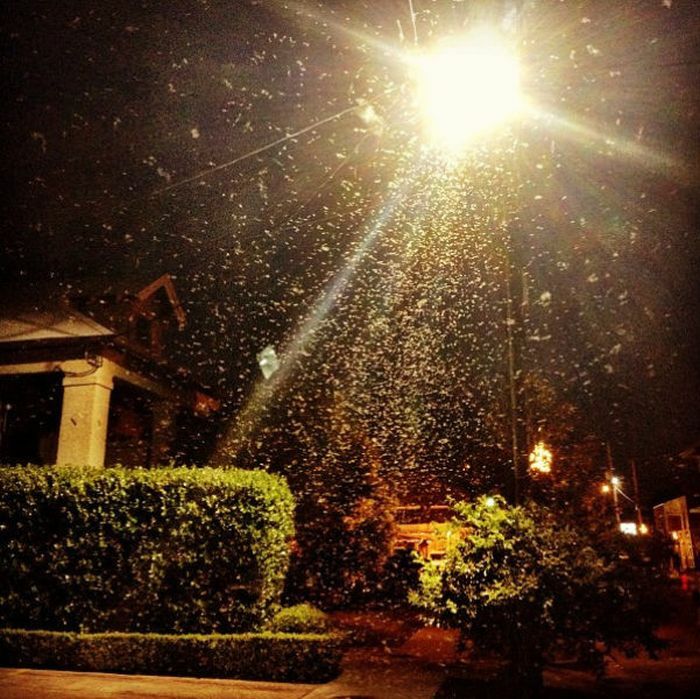 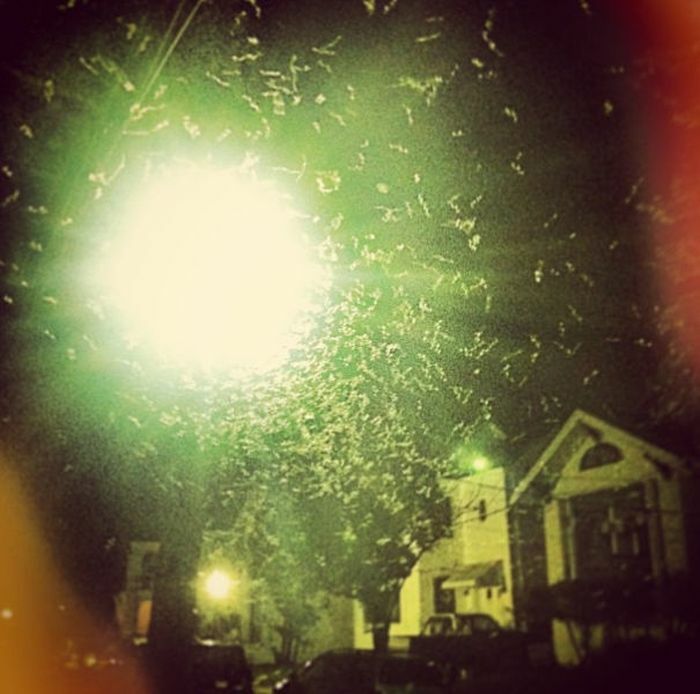 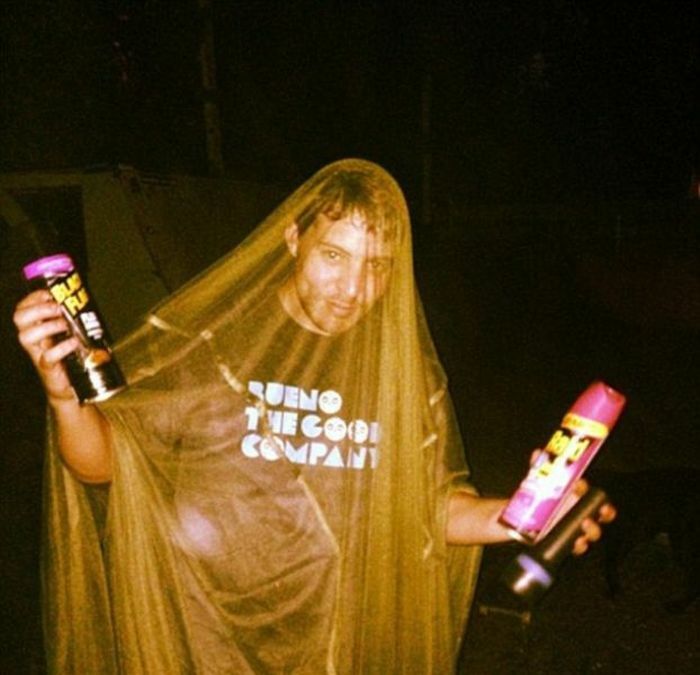 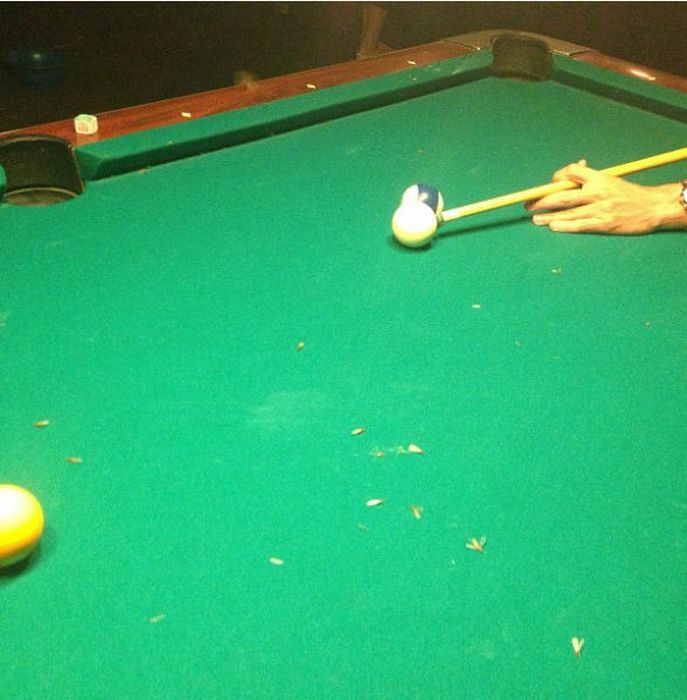 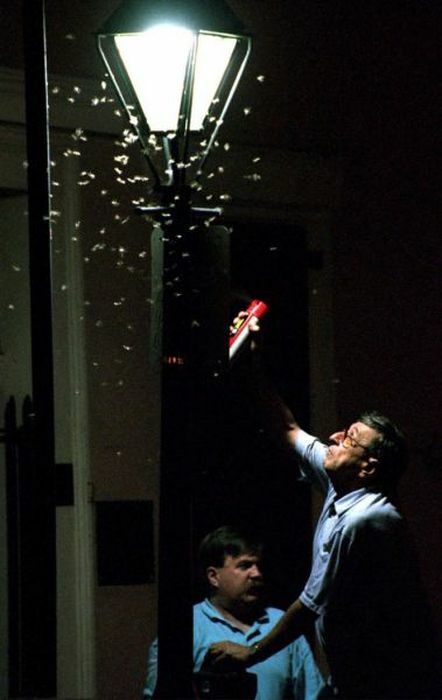 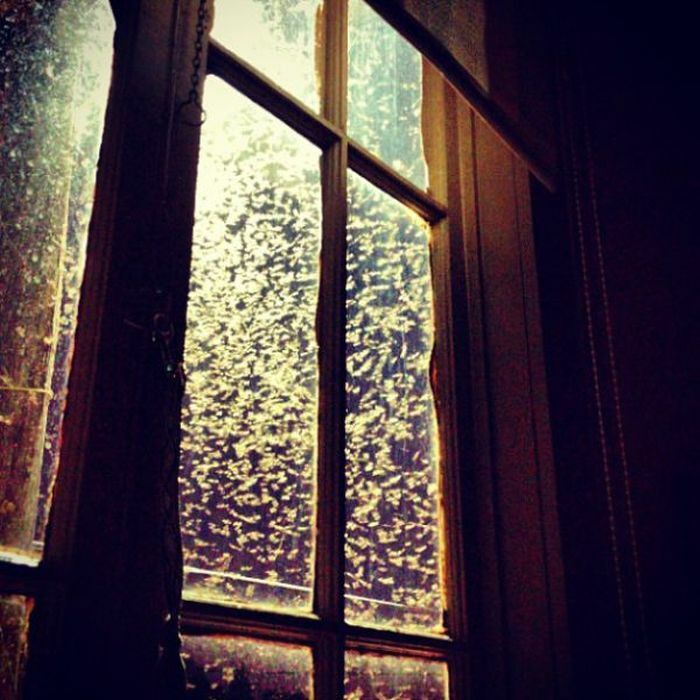 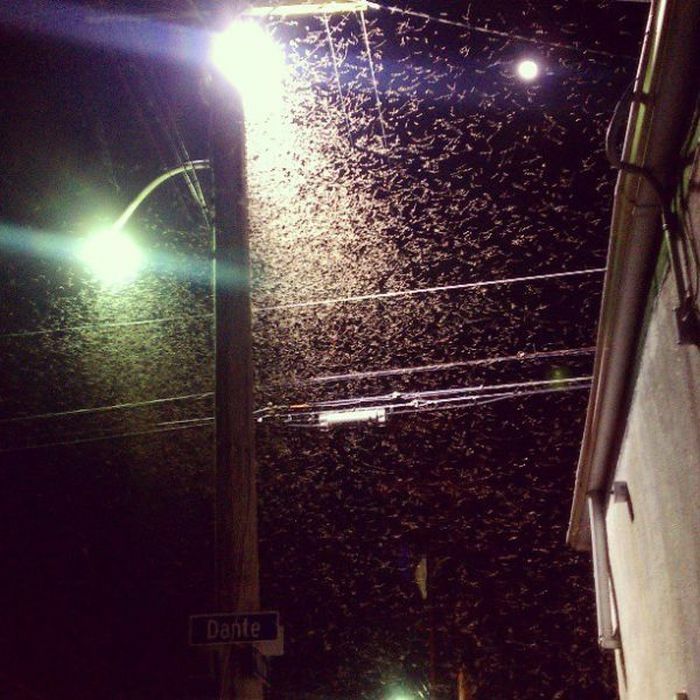 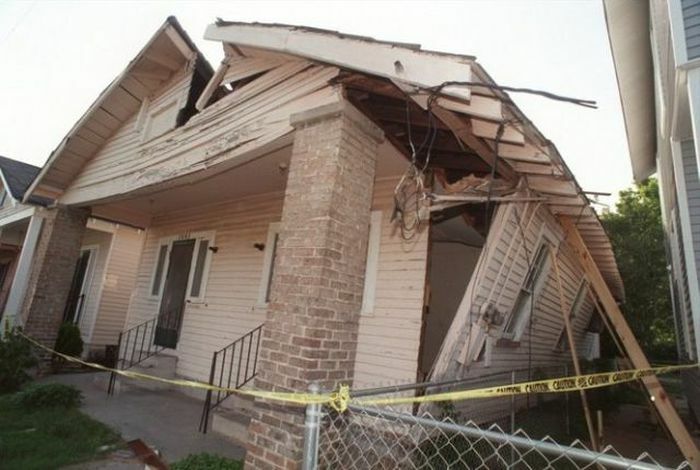 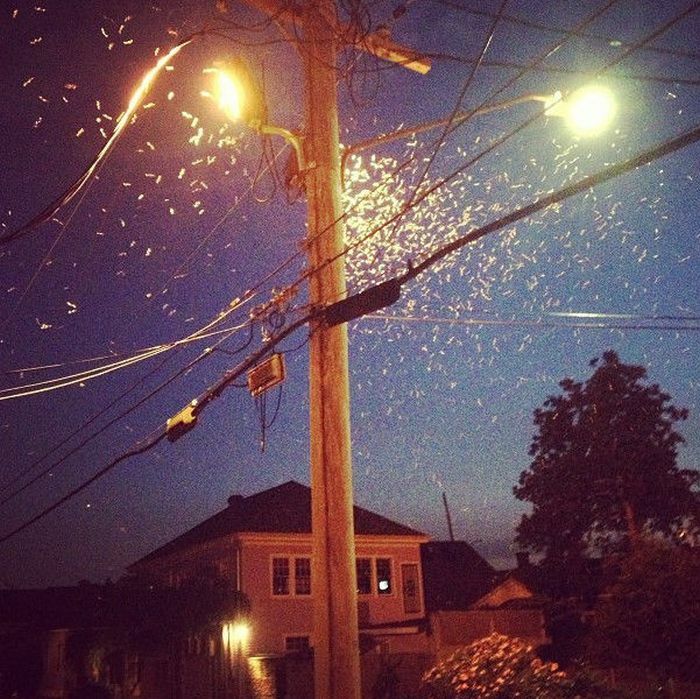 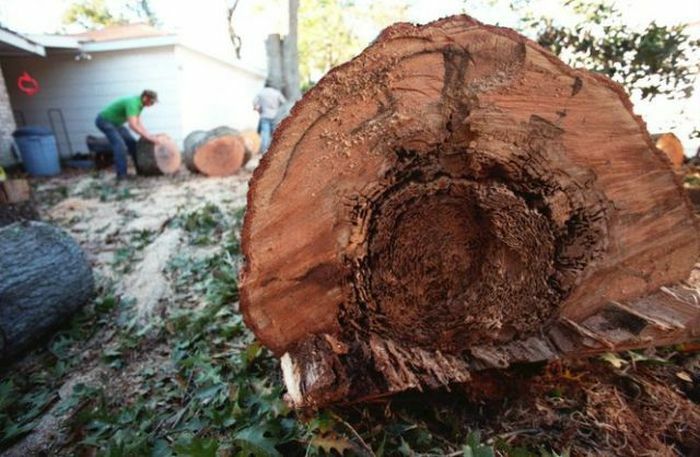 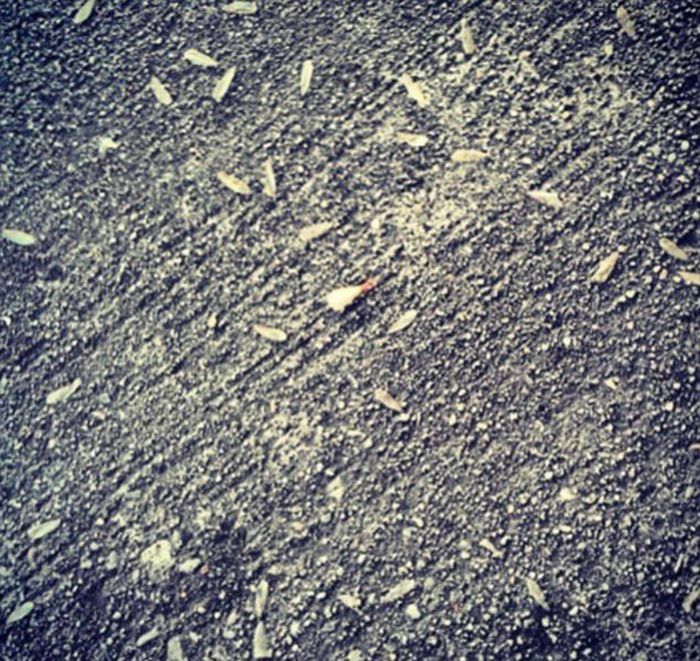 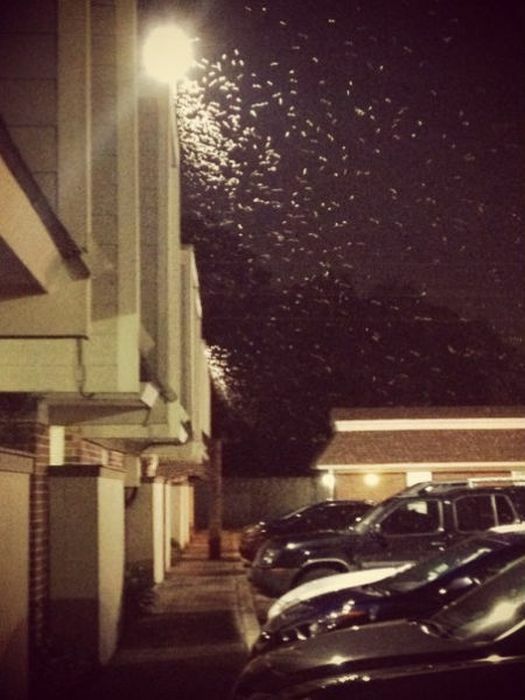 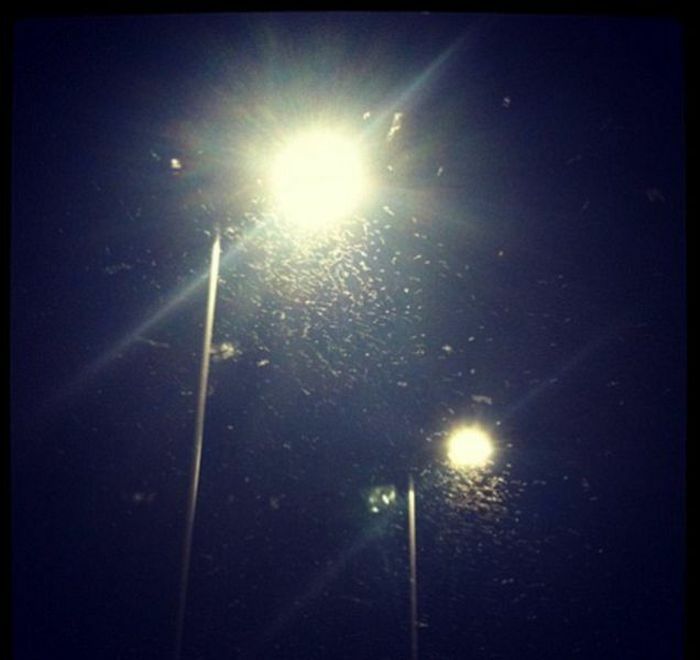 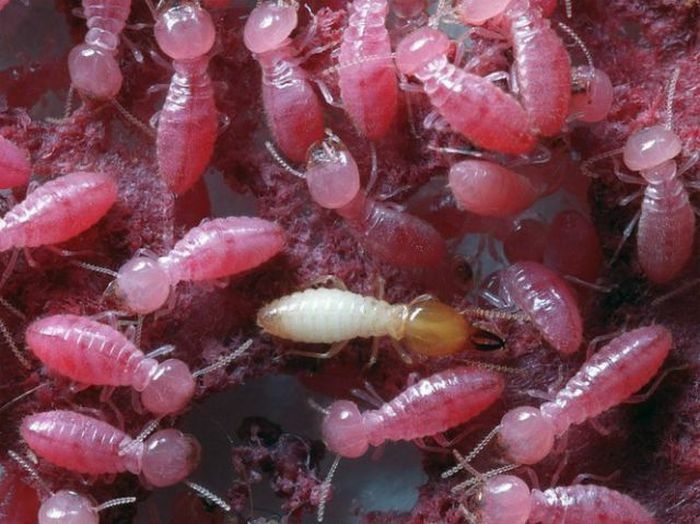 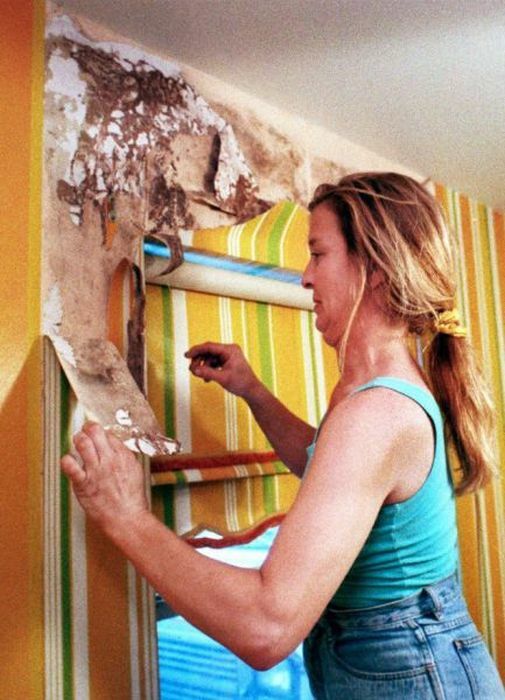 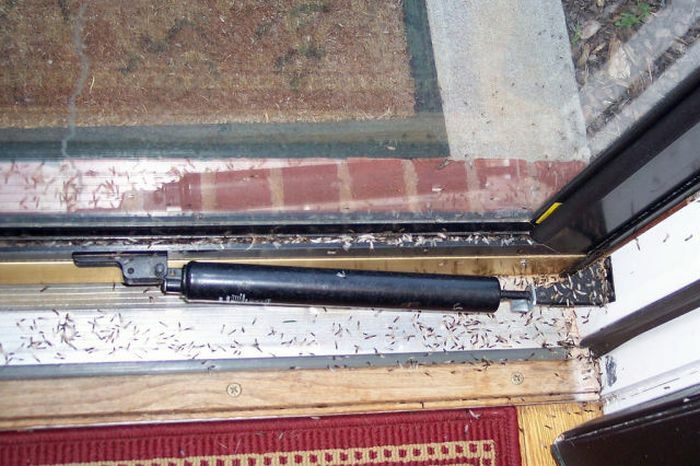 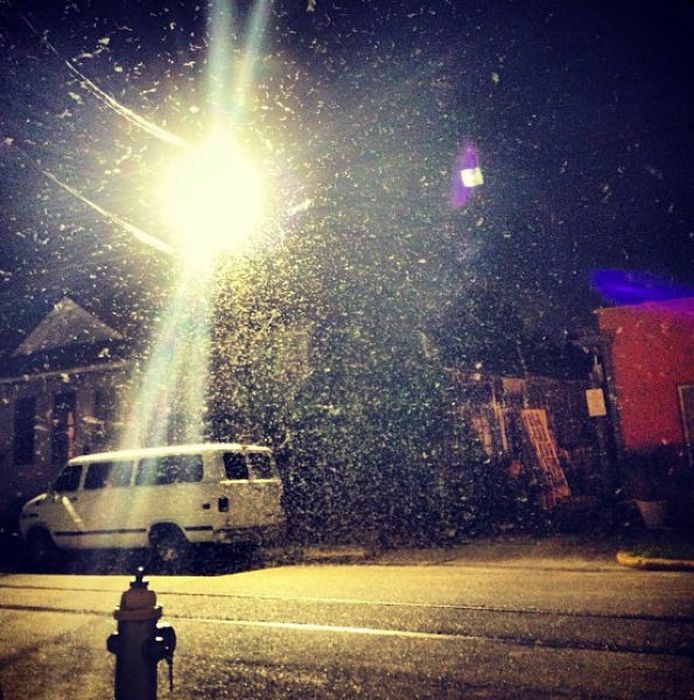 Formosan termite swarm hit New Orleans on Wednesday night. 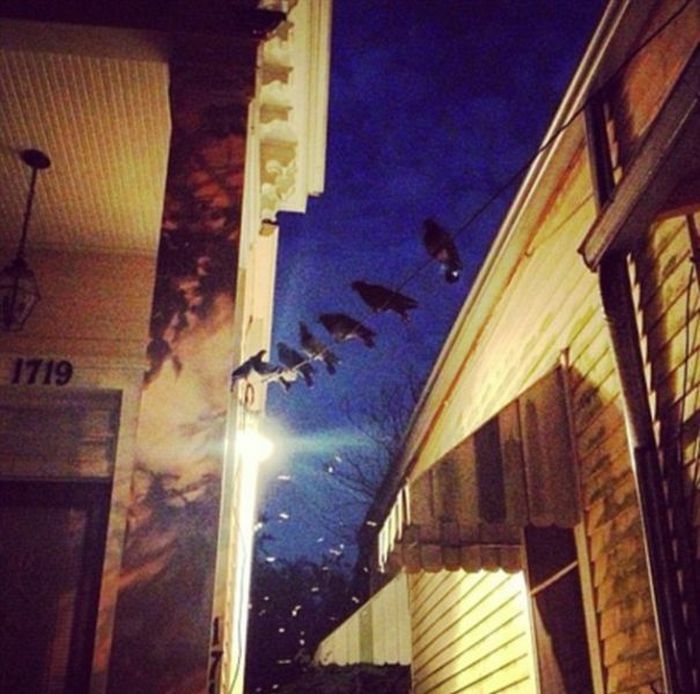 Looks like a horror movie scene. 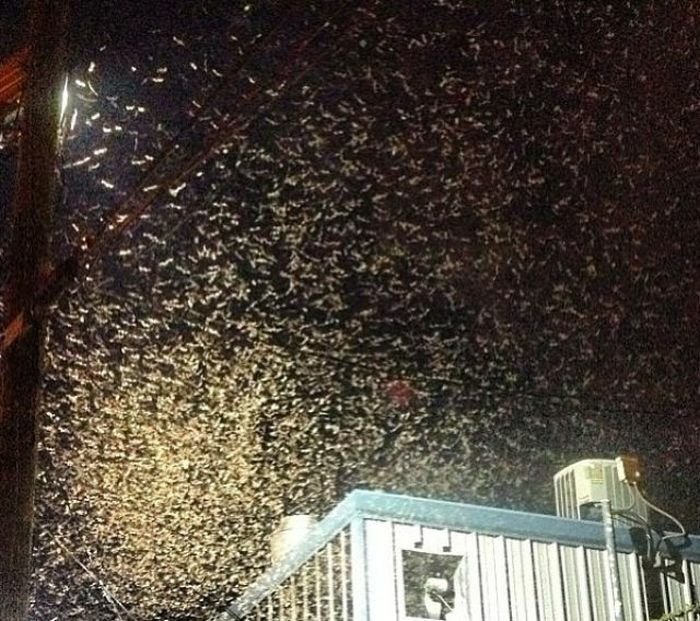 A la mierda!, nunca vi nada igual.Maldita plaga.